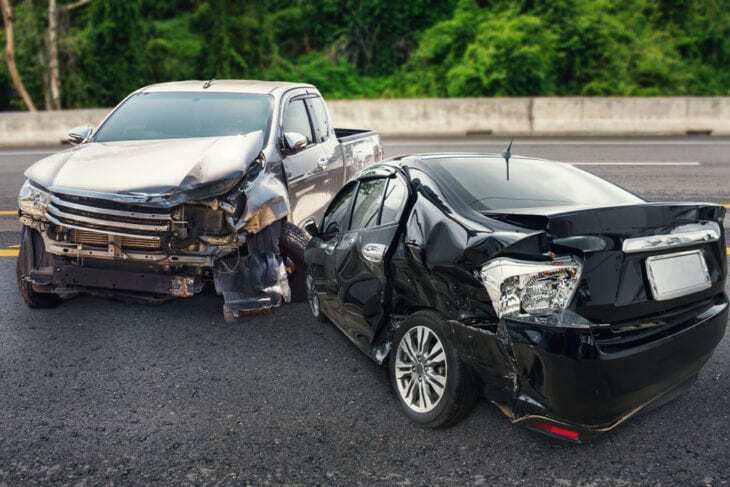 The average number of car accidents in the United States is 6 million every year, according to Driving Knowledge. Can you imagine? You might think that it is indeed not safe to drive or to ride in any public transportation facilities nowadays. But we don’t have any choice. We need to travel every day to reach our office or our destinations. 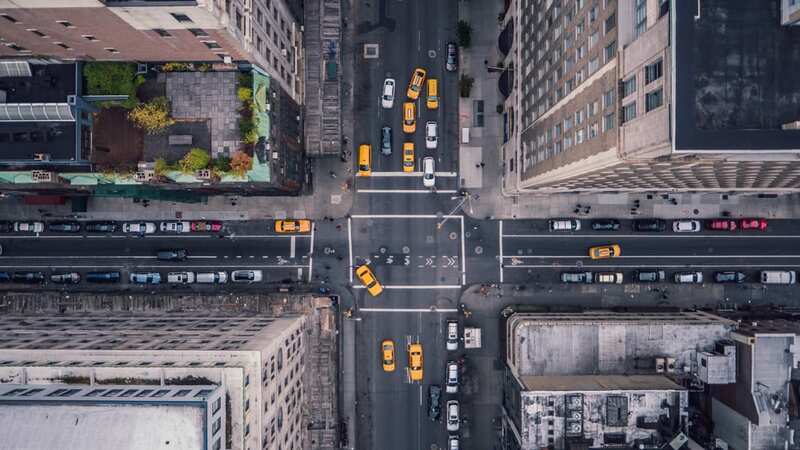 For car enthusiasts, here the 10 best cities to visit. And today, to give you some ideas and tips, we’ll share to you the 10 most common ways to avoid car accidents. 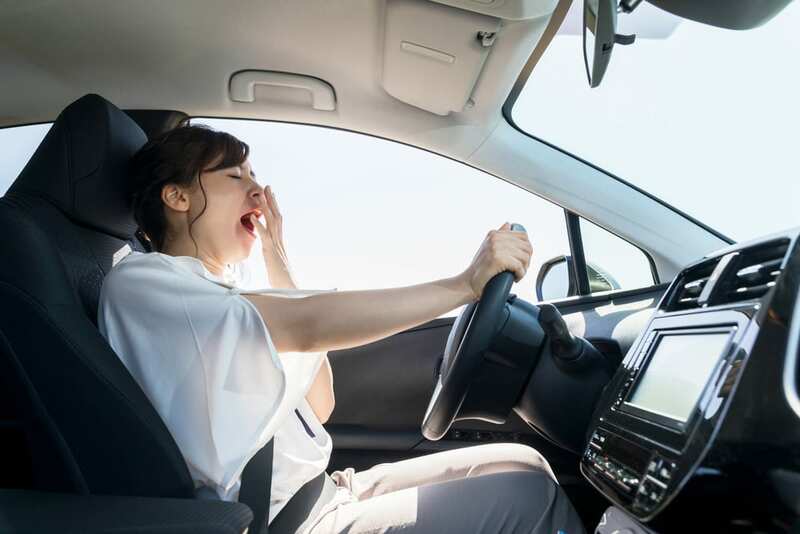 Make sure to have enough sleep before driving and drive only when you are ready and with enough energy to face the road. To avoid sleepiness while driving, try to listen to some music to keep you awake, talk to your passenger or have those candies to chew. But if you are really sleepy, it is best to stop first in the nearby station or any safe place where you can take some nap. Always remember this: stop, look and listen. Be familiar with the blind spots, especially in the back view, at the rear of windshield columns or main road warnings. It also includes the intersection if you’re about to right-hand turn, you must see both directions before continuing. Cars will suddenly appear out of nowhere, keep your attention when going into a bustling intersection. 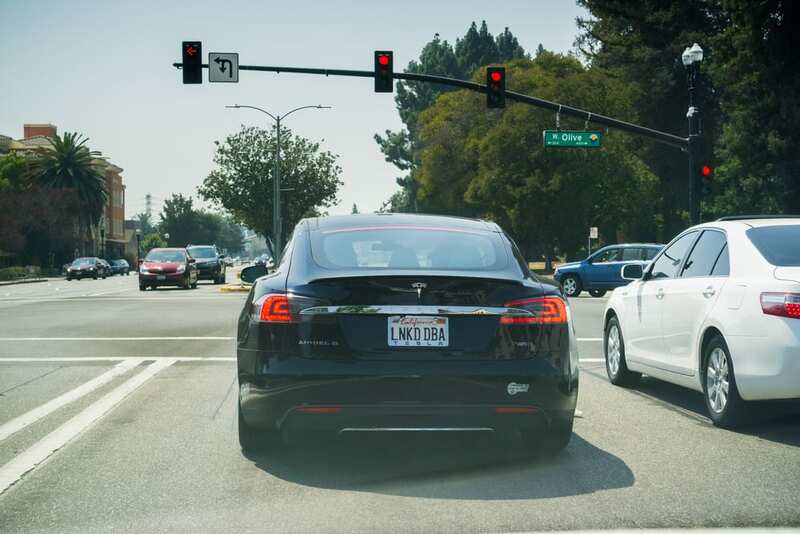 Before proceeding an intersection during a green light, count to three first. Always watch both directions and make sure no one is attempting to pass by during the yellow light. Be cautious when heading semis. Be extra careful while driving next to the big vehicles because they cannot totally view the right-hand side because of some blind spots. If you can’t view the side mirrors of the big vehicles, then the drivers on it can’t see you too. Make sure to focus on the area where you are going in 10-12 seconds. If you’re driving on highways, have a little distance from the other cars because if somebody suddenly stops, you can avoid them. 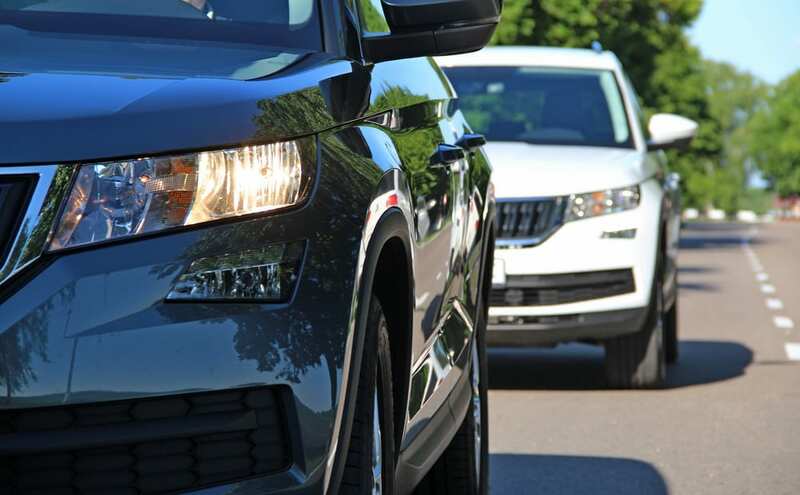 In the roadway, always watch out for kids and animals who are suddenly popping out from nowhere or within parked vehicles. 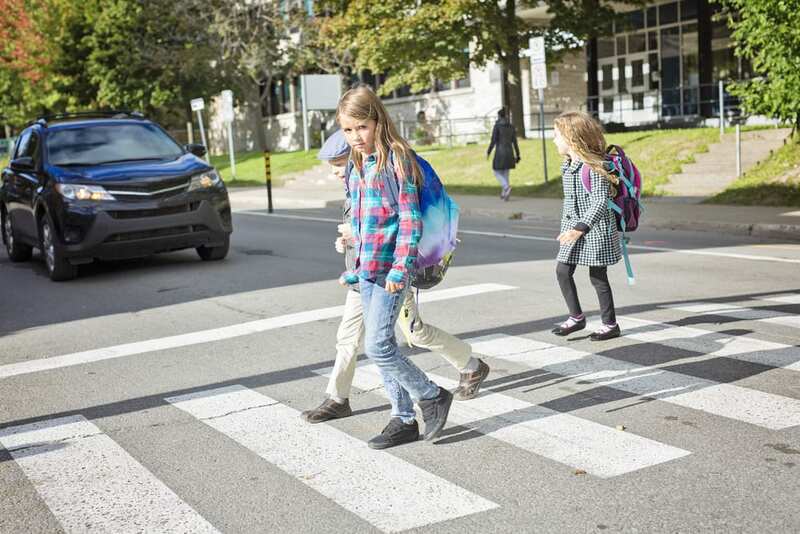 If you are heading to a residential place with lots of kids, drive carefully and slow down. Tailgating is the main cause of accidents, so distance your self from other cars. Drive ahead of time, so you don’t need to speed up to reach your destination. 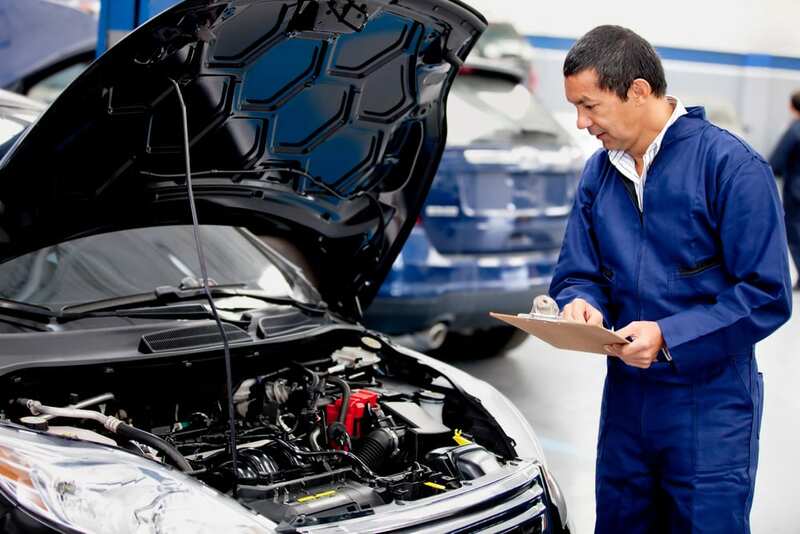 Checking your engine always can prevent any possible car accident. Changing the engine oil regularly and making sure tires are properly inflated can help to avoid sudden stops of the vehicle or any engine failure. Check ut these 10 instant ways to upgrade your car appearance. 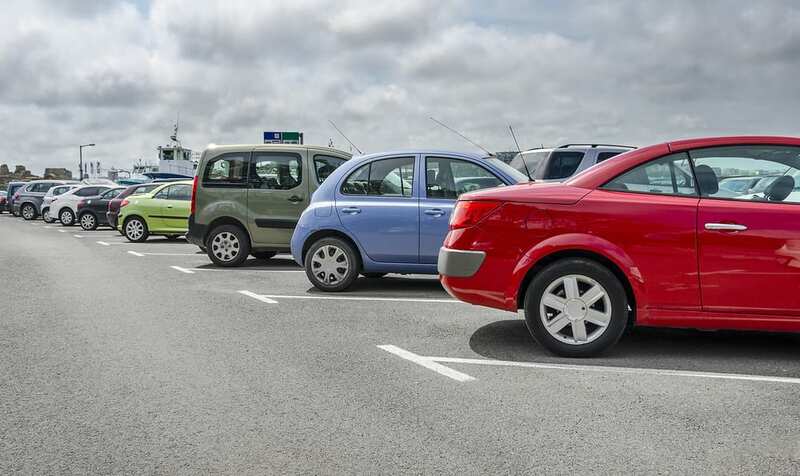 Collisions in the parking area are common, so keep your eyes for cars that leave the parking lots. 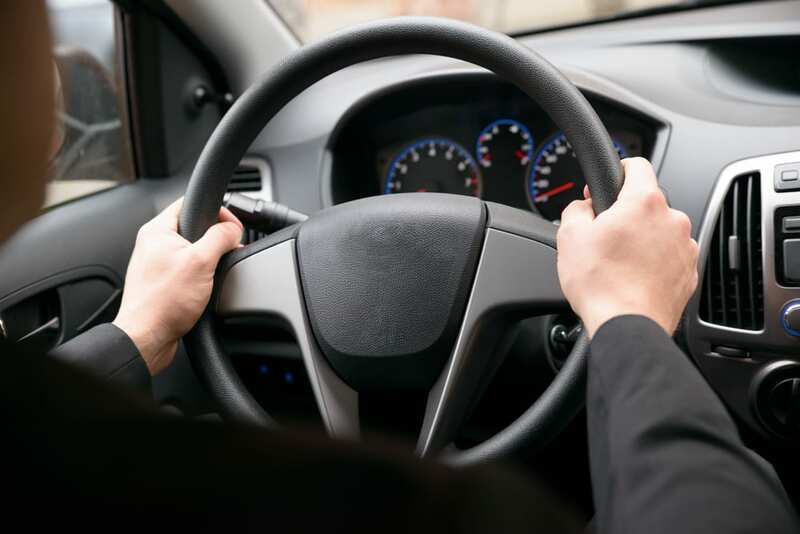 Don’t rely on your mirrors– while steering, look back over right shoulder. 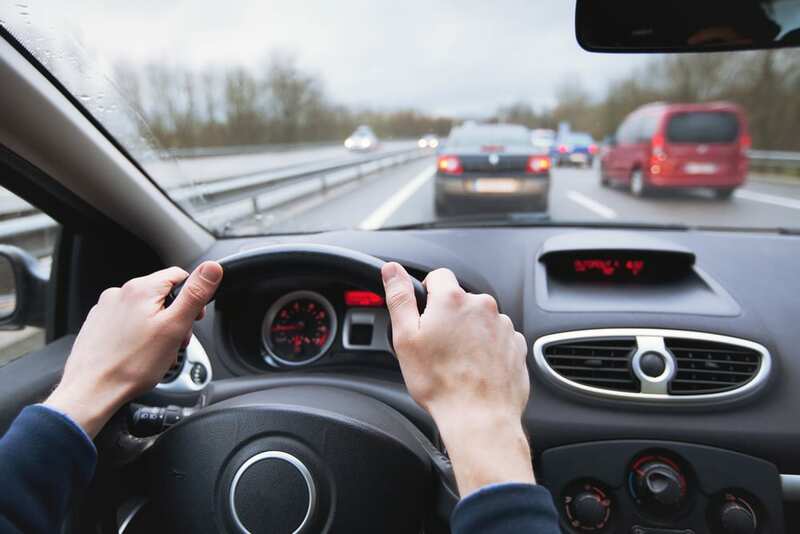 Lessen your car distractions like using cell phones, changing radio channels, music, eating and most of all keeping your hands out of the wheel. A pothole, blown tires and a strong gust of wind can drive your car into the other lane and can create a severe accident. No one can say ” I’m the king of the road” or “I own the road” because no one does. Be polite in treating others, treat them with respect. Don’t be afraid to inform the police if there are suspicious and unusual driving activities.